Native Foods.. I love you.. thats all:) | There is no sincerer love than the love of food." wanting to try their “mac & cheese” and today I finally did! 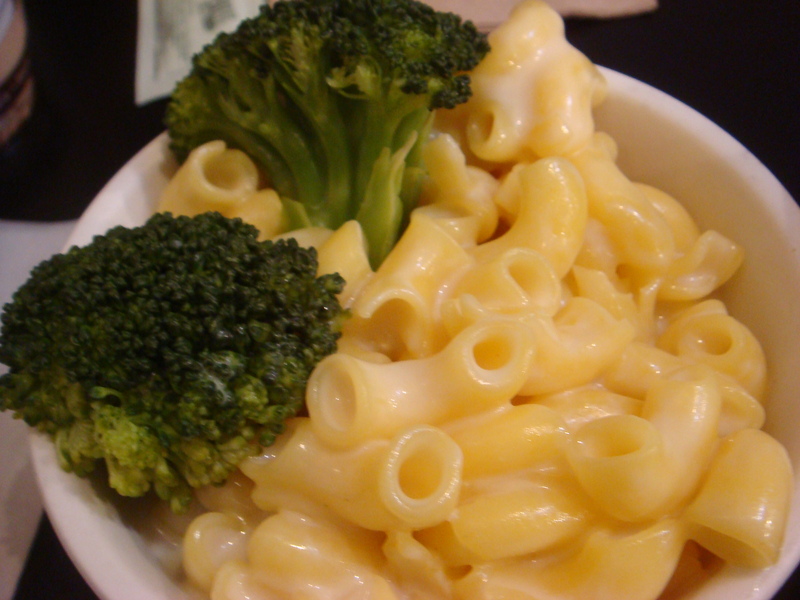 “Freddies Mac & Cheese“ ($1.95) Quinoa “super” Pasta with a cow friendly Cheese Sauce * Broccoli Trees. Soy and Wheat Free. This was really great mac and cheese!! It was very creamy and soft yummy noodles.. just perfect! Now onto dessert! 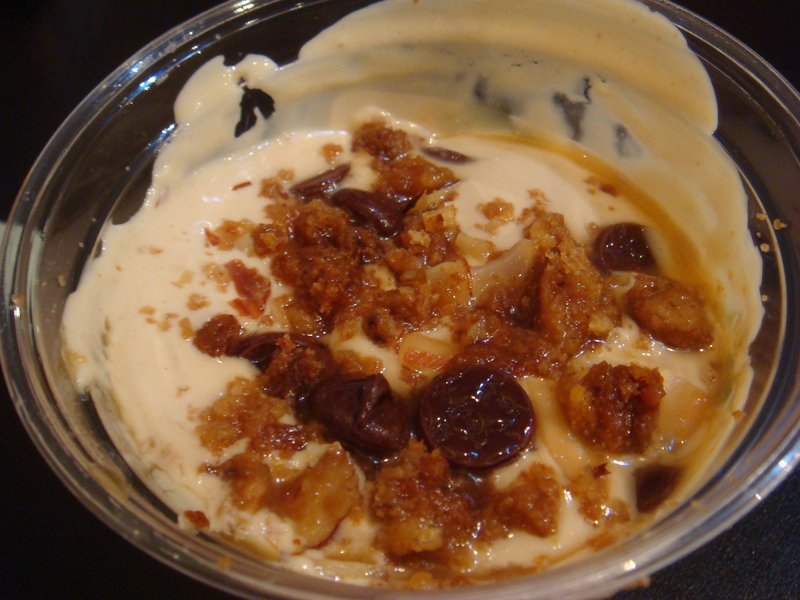 Today I got the “ Peanut Butter Parfait” ($2.95) Creamy whipped Peanut Butter Filling layered between Boogie Bar Crumbles & Chocolate Chips. Agave Sweetened. Hook me up to a drip! This stuff was amazing!! Moist boogie bar pieces ( coconut, chocolate, nut bar) with the creamiest pudding like pb layered. OH my too good!! LOVE IT! 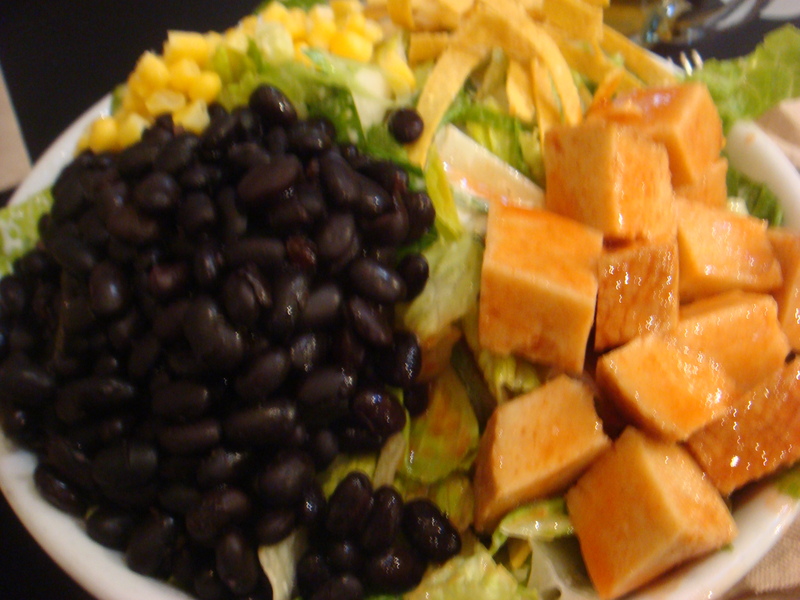 I am a huge supporter of Native Foods,and am loving their new menu items!! Eat clean and Green!